Hello everyone! We apologize for the delay in posting an update. It has been a busy two weeks. We will try to update the site at least once a week, probably on Sunday evenings. While June was a rough month with a few hospital visits, July has gone by much more smoothly. Kevin seems to have recovered from being sick a few times and is back up to having visitors. Again, if you are thinking about stopping by, and we hope you will, please give one of us a call, email, or text message to make sure we are there and that Kevin is feeling well. We are hoping to start the construction process as soon as possible. We are currently working with one of the state sponsored agencies to make sure our plan is approved and hopefully have some of the modification costs covered. As soon as we have information we will certainly share it. In other news Kevin now is using his permanent power chair. This chair can be operated by using his head to indicate direction and speed. He can even control his own weight shifts with this chair. Fortunately the cost of this chair was covered by his insurance. Thanks to the generosity of so many of you, he will also have a back up mechanical chair in case anything ever goes wrong with his power chair. Thank you! We also wanted to remind anyone interested in helping out to help Kevin with a project or two that our Aunt Peggy is spearheading that effort. For more information you can email her at pegneary@yahoo.com or visit http://www.lotsahelpinghands.com. 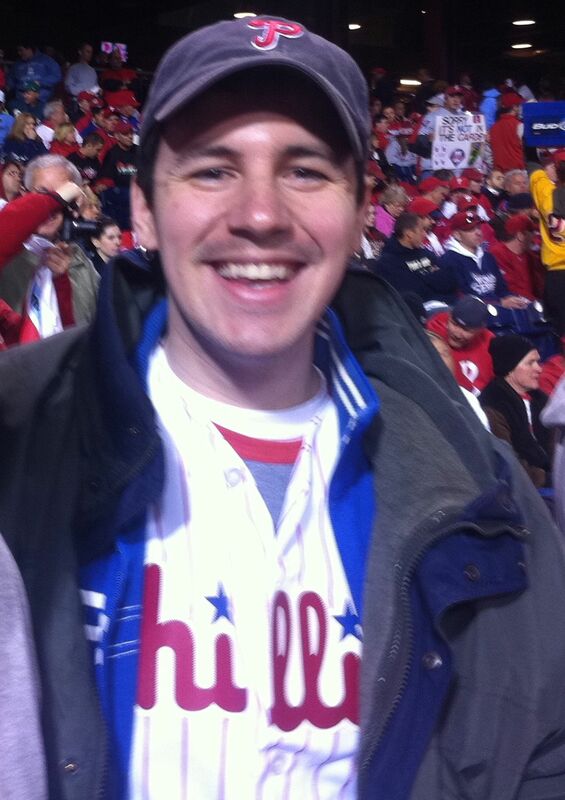 Last but not least, Kevin’s birthday is right around the corner and we want to remind you that tickets for his birthday party at Citizen’s Bank Park are available at http://fokn30.eventbrite.com/ We hope you can join us! That is all we have for now. We will send out another update by next weekend. It’s been a quiet few weeks at the Neary household. While that means we don’t have much in the way of updates, quiet is a good thing in terms of Kevin’s progress. Kevin has been home from the hospital for over a week now and is doing very well. (We apologize for not updating the website sooner.) If you would like to visit, please call ahead to the house to make sure Kevin is available. In terms of Kevin’s progress, we have a few updates. He is now able to use his pacing device (which allows him to get off the ventilator) for 6.5 hours per day. This is great progress, especially considering the setbacks from hospital visits. In addition, Kevin now has a device that allows him to talk when on his pacing device. Kevin is still getting acclimated to speaking this way, but since it’s Kevin we know he is determined to master it as soon as he can. A devoted Friends of Kevin Neary committee is working diligently to pull together some amazing auction items. If you would like to help in any way, please contact Kevin’s lovely aunt Denise Neary at nearys51@comcast.net. Thank you all again for your patience and support.